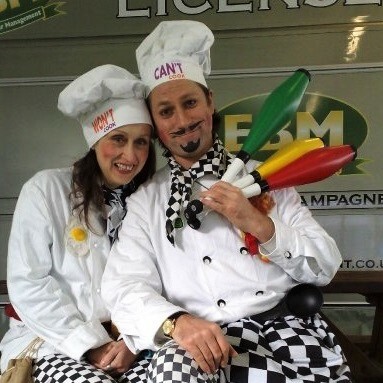 "Themed entertainers for your event"
A lively pair of crazy chefs to inhabit your event, restaurant, food court or festival. 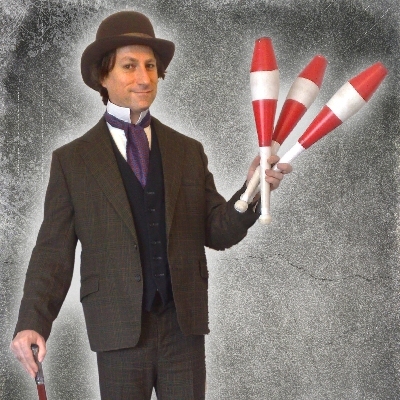 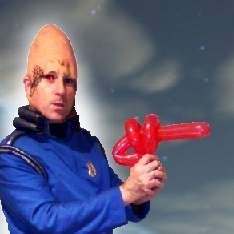 Juggling, Magic and Balloon Modelling with lots of crazy humour. 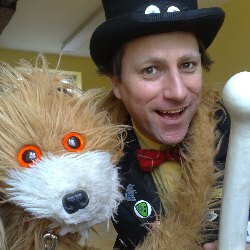 A walkabout puppeteer with a cute and lively puppet dog. 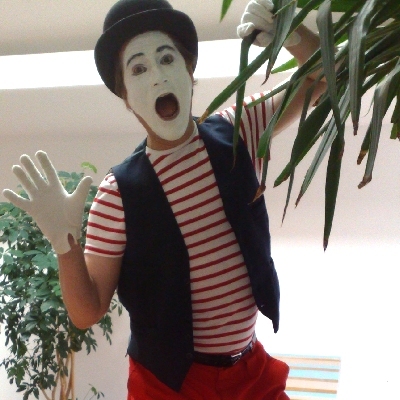 A traditional mime artist in the French Mime style. 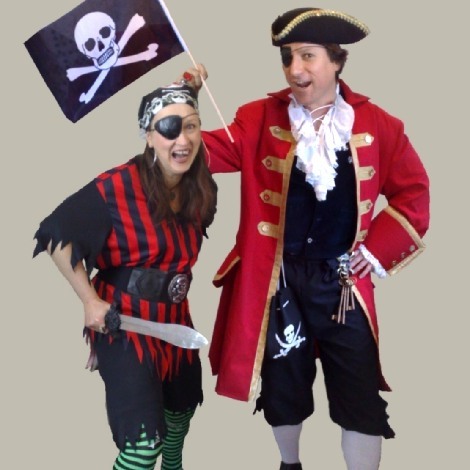 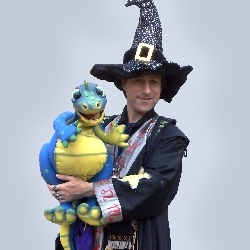 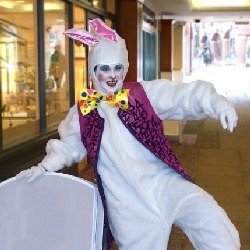 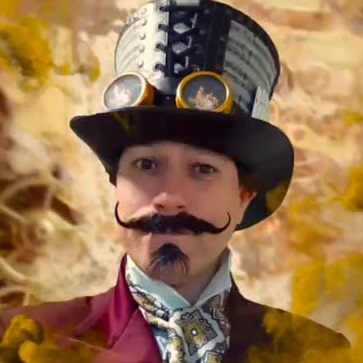 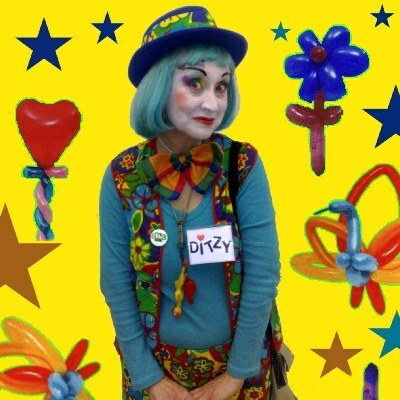 A lively and energetic comedy character for younger children's events. 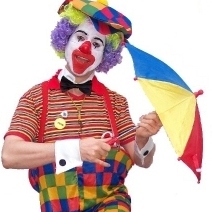 Tigerman is a fun and friendly crazy tiger to inhabit your event. 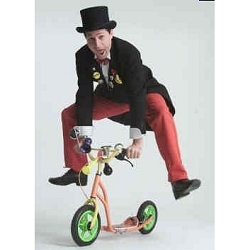 Children's entertainer Gizmo will zoom around your venue on his little scooter performing magic, juggling and balloon modelling whenever he stops.